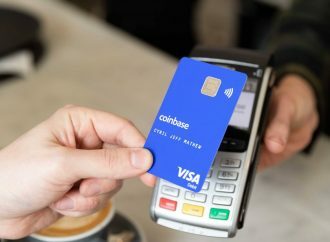 Coinbase, a cryptocurrency exchange giant, in association with a multinational financial services corporation, Visa has launched debit cards for the account holders in the United Kingdom (U.K.) and European Union (EU) in order to facilitate the service where any purchase can be done with digital currencies directly from their crypto accounts. 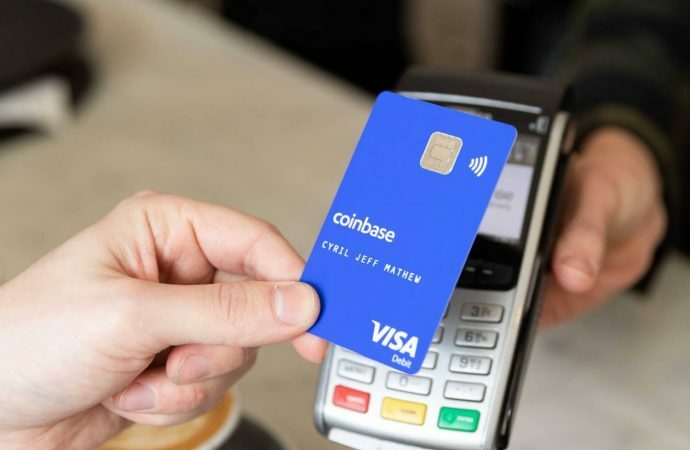 The card is dubbed as Coinbase Card. The announcement was made via weblog published on Wednesday, April 10. 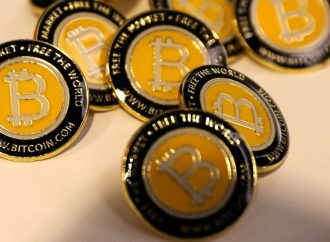 Coinbase customers will be allowed to make transactions across the globe. These cards are directly linked to the crypto accounts of the holders. 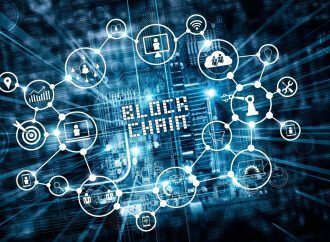 The card enables its users to make everyday purchases such as payments in stores, meal or booking tickets using Bitcoins (BTC), Ethereum (ETH), Litecoins (LTC), and other cryptocurrencies as well. It even allows its users to withdraw cash from ATMs. 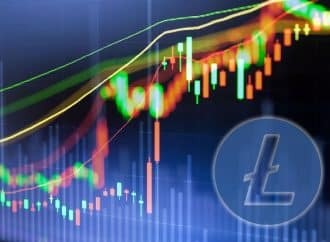 The exchange underlined that it instantly converts cryptocurrency to fiat currency and then a transaction is completed using the Coinbase card. 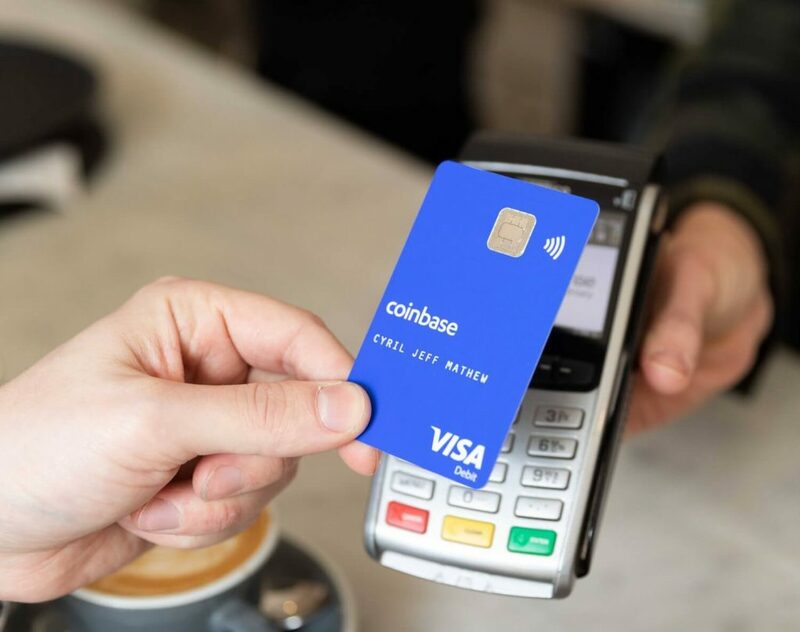 The exchange has recently developed a Coinbase Card application for both iOS and Android which can be linked with Coinbase accounts of the customers. Thus, the application enables its users to a particular wallet to load their card with money. 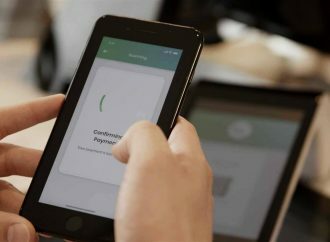 In addition to this, the app provides instant receipts, payment summaries, spending categories and much more. First 1,000 customers to apply for the card shall not be liable to pay the issuance fee of £4.95 ($6.48). As per an unnamed spokesperson at Coinbase, PaySafe Financial Services Limited is the issuer of these cards. These visa cards are presently accessible to residents of the United Kingdom. 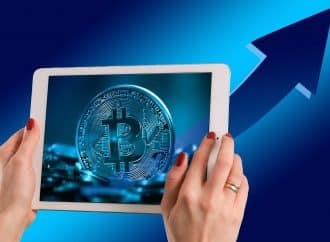 However the crypto exchange, Coinbase is looking forward to extending its services to many other states of the European Union (EU).